With his wife, Sandy, and his two children, Josh and Yoni, Rabbi David Brusin moved to Milwaukee in 1986 to take a position as Director of Jewish Studies at the Milwaukee Jewish Day School, a position he held for seven and a half years. In his first few years in Milwaukee, Rabbi David was asked, on numerous occasions, to speak to several Havurot, small study groups, about Reconstructionism. People liked what they heard and wanted more. Rabbi David encouraged them to attend services in Evanston, Illinois, at JRC, the Jewish Reconstructionist Congregation. Not long after, they asked him if he would help them create a Reconstructionist synagogue in Milwaukee. As they say, the rest is history. Four years later, in 1993, Rabbi David left the Day School and become Shir’s first resident rabbi, a position he proudly held for twenty-one years until his retirement in 2014. Rabbi David was in the first graduating class at the Reconstructionist Rabbinical College. He also received an M.A. and an ABD in philosophy at Temple University. 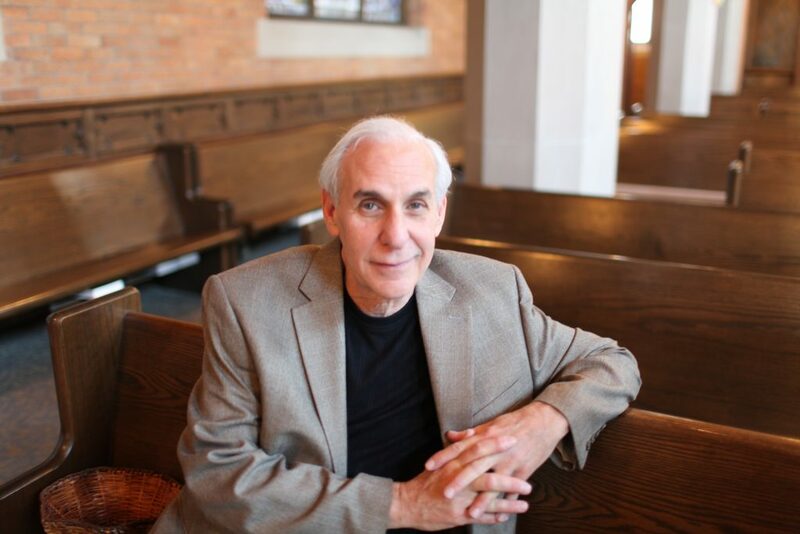 He taught at local colleges throughout his tenure at Shir Hadash and he continues to teach at the University of Wisconsin—Milwaukee and at Ripon College.